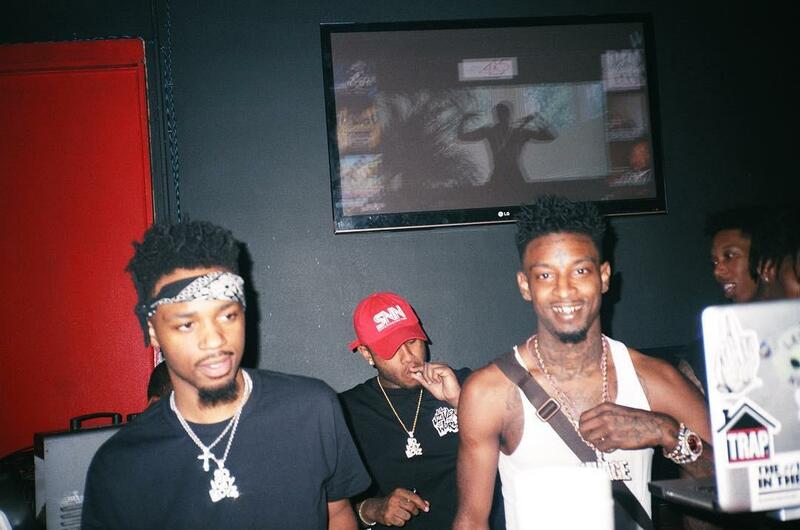 HomeNEWS21 Savage & Metro Boomin Will Possibly Release "Savage Mode 2"
21 Savage & Metro Boomin Will Possibly Release "Savage Mode 2"
21 Savage properly (and quickly) propelled to rap’s upper echelon once his joint album with Atlanta producer Metro Boomin was released. The project was his best to date; a succinct trip into the dark mind of 21 Savage, with paired down instrumentals to match. A cult-following for the dagger-tatted rapper has been building ever since, and just yesterday, the FADER unveiled their new magazine cover, of which 21 is the star. In the cover story on the 24-year old, it’s reported that 21 and Metro have a good 20-30 more records done together, which could possibly make up a second instalment of Savage Mode. Nothing has been formalized or announced officially yet, but it’s a definite possibility. 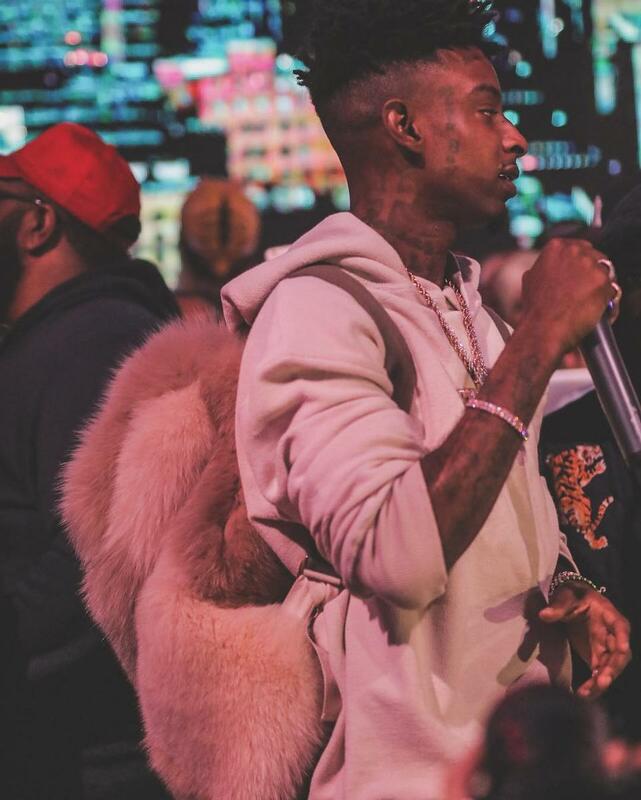 Do you want to hear a Savage Mode 2 project?